UPDATE: The final numbers for the week are in. 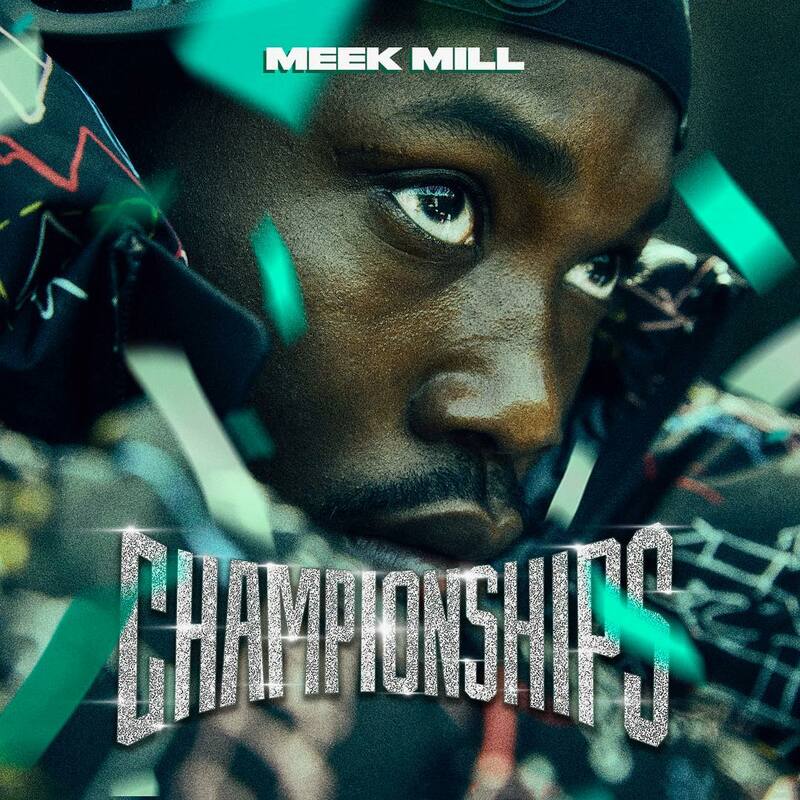 Meek Mill released his fourth studio album Championships on Thursday night, the reaction to which has been mostly positive. The album features a standout verse from Jay-Z on the track ‘What’s Free’ but also other guests like Drake, 21 Savage, Rick Ross, Ella Mai and more (find full production credits here). Now that the album has been in stores for a couple of days, the first week sales projections are in. HDD reports that Championships is on course to move between 150-175k copies in the first week, with 24-27k out of that coming from pure sales. In comparison, Meek’s last album Wins & Losses moved 102k copies in the first week so it is definitely a significant upgrade. Lil Baby’s Street Gossip was the other major label release of the week. The Atlanta rapper’s offering, featuring guests like 2 Chainz, Meek Mill, Gucci Mane and more, is projected to move 80-90k copies in the first week (5-7k pure sales). Earl Sweatshirt’s latest album Some Rap Songs is projected to do 28-33k.